Dr. Jeff Rockefeller is the principle and founder of Rockefeller & Associates, specializing in Financial Strategies and Retirement Planning. Jeff began his career in the Financial Services industry over sixteen years ago, but his original background was in medicine. 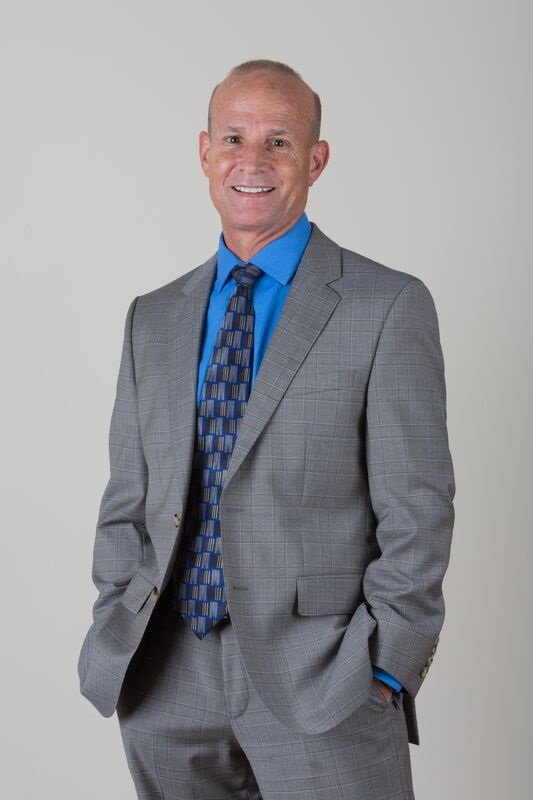 He has been a practicing Podiatric Physician for over 30 years in the Jupiter area. As a physician, he learned how imperative it is to build and maintain trust. Additionally, as in medicine, the financial advisor must have only the needs of the client considered. 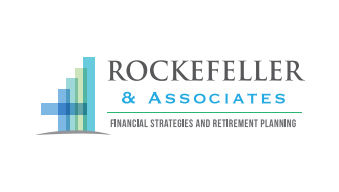 That is consistently the focus of Rockefeller & Associates. Recognizing the importance of education, Jeff earned an MBA from Florida Atlantic University, specializing in Financial Planning. He is a member of both Beta Gamma Sigma (National Business Honor Society) and Phi Kappa Phi honor societies. In addition to his degree, he holds series 6, 63, 7, 24 and 65 securities licenses along with a Florida State Health, Life and Variable Annuity License. Dr. Rockefeller is a CERTIFIED FINANCIAL PLANNERTM professional.